New. Trade paperback (US). Glued binding. 322 p. Black & white illustrations. New. Sewn binding. Cloth over boards. 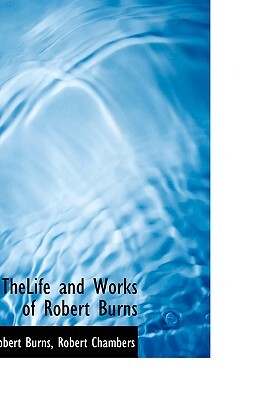 322 p.
The works of Robert Burns; with an account of his life, and a criticism on his writings. To which are prefixed, some observations on the character and condition of the Scottish peasantry.